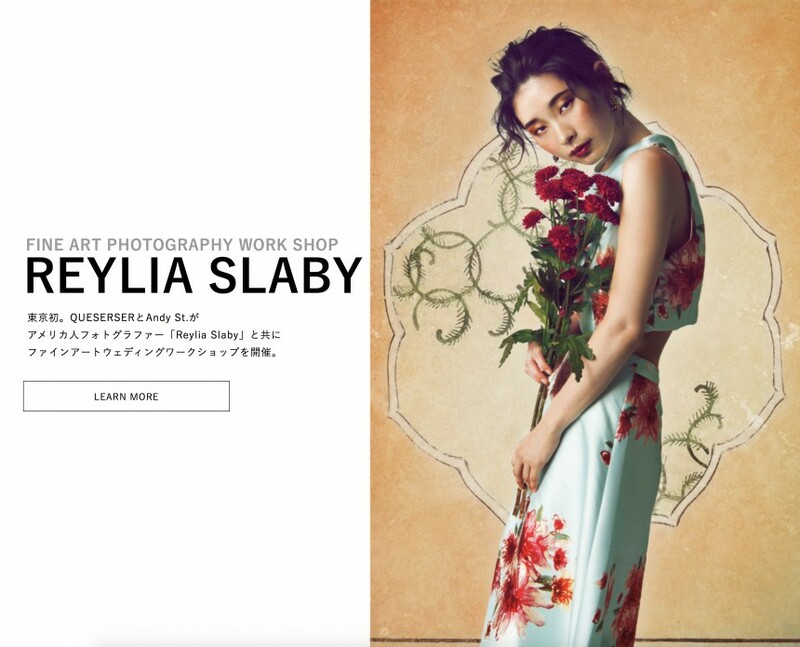 ANDY Photography Studio and Reylia Slaby is partnering up in Tokyo to create a Fine Art photography workshop, with a bridal twist. A workshop open to 15 people, you will experience the whole flow of a fashion photoshoot, from hair and makeup, to editing and retouching. From this one day exclusive event, experts will go over everything you will need to improve your portfolio, expand your post-production range, and learn the differences between simply shooting an image, and creating art.